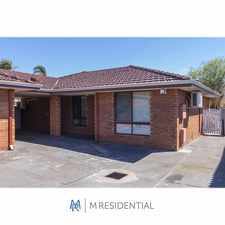 19 Gerald Street is a nine minute walk from the Armadale Line and the Thornlie Line at the Oats Street Stn Platform 1 stop. 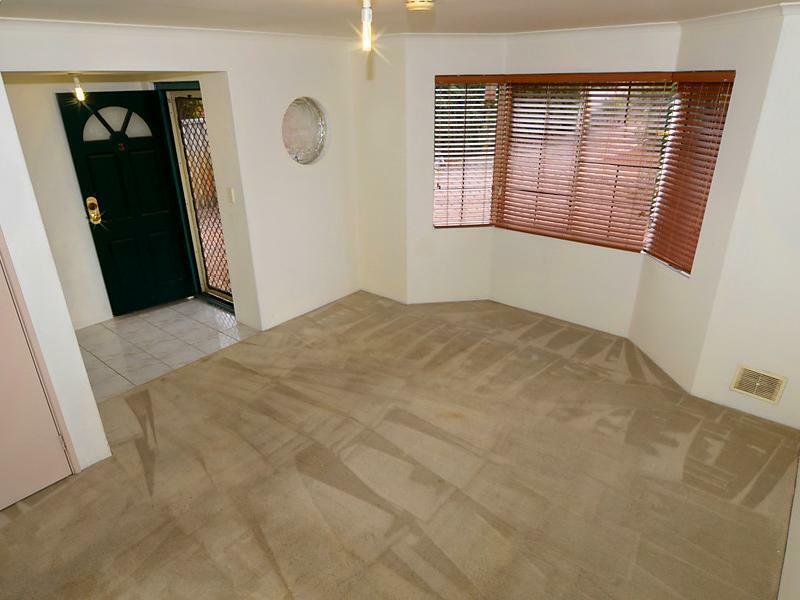 This apartment is in the Como neighborhood in Perth. Nearby parks include Kate Street Reserve, Houghton Park and Brownes Stadium. 19 Gerald Street has a Walk Score of 73 out of 100. This location is Very Walkable so most errands can be accomplished on foot. 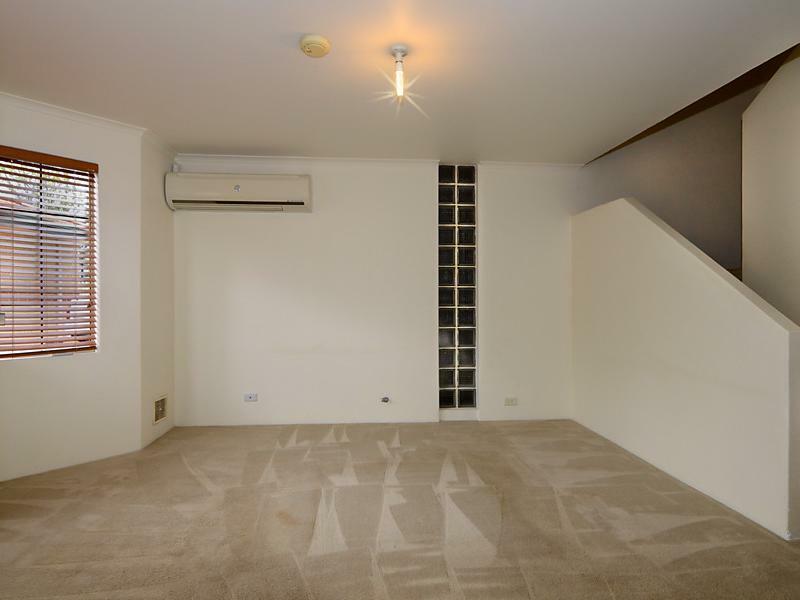 Situated in the rear corner of 4, is this 3 bedroom 2 bathroom townhouse. 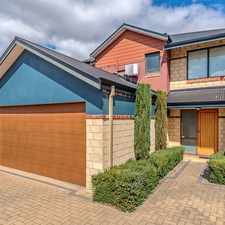 Located only a few streets away from the popular local Balmoral Hotel and John McMillian Park plus only a short walk to local shopping and the Perth zoo. Pet friendly and available now! For further information or to book a private booking please call Emma Gilbert. Explore how far you can travel by car, bus, bike and foot from 19 Gerald Street. 19 Gerald Street has good transit which means many nearby public transportation options. View all Como apartments on a map. 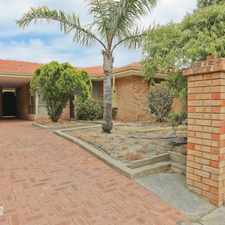 HOME OPENS - SAT 16th SEPT @ 9:30AM - 9:45AM -PLEASE REGISTER TO VIEW. Popular apartment searches include furnished, fitness and single family. 19 Gerald Street is in the Como neighborhood. Como is the 41st most walkable neighborhood in Perth with a neighborhood Walk Score of 65. Why the owner loved living here! 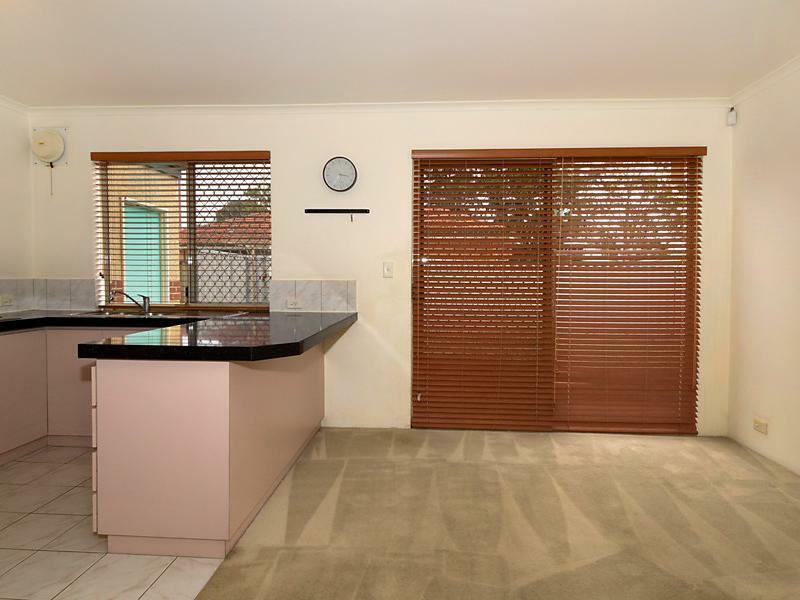 FANTASTIC LOCATION - CLOSE TO EVERYTHING!! GREAT VALUE! CLOSE TO EVERYTHING! SPACIOUS! LOW MAINTENANCE VILLA LOCATED 10 MINS TO CITY! FURNISHED & Affordable Townhouse in convenient location! CITY LIVING WITH BACKYARD FOR PETS! 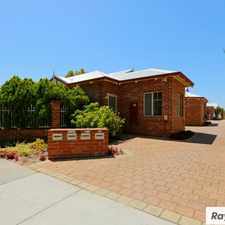 3*1 HOME AND ONLY 3.5KM TO CURTIN UNI!! 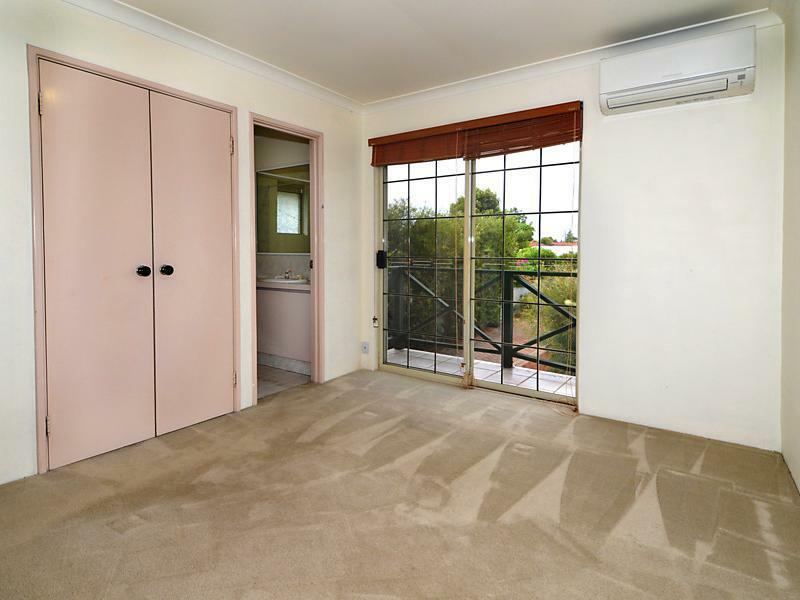 Stunning Subiaco Studio Apartment - PRICE REDUCTION!!! BEAUTIFUL HOME - READY FOR YOU! Spacious Villa with High Tech Security. LOVELY 3 X 1 VILLA - LEASE FOR 13 MONTHS AND RECEIVE 1 X WEEK FREE!